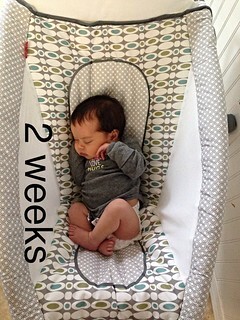 home is where they send us...: The last 10 weeks. 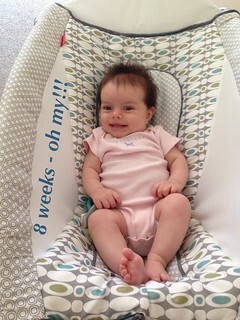 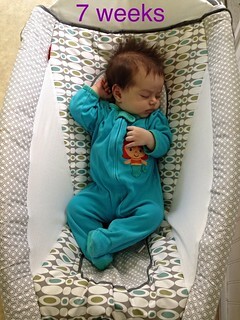 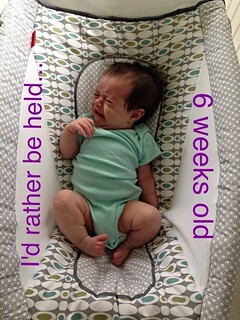 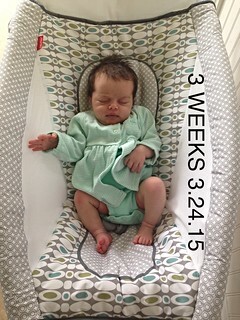 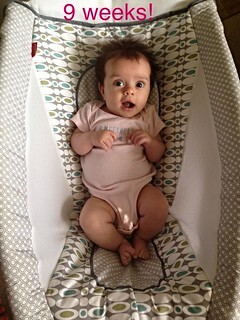 I really wanted to keep track of A5's growth....each week I have taken her photo in her little seat. 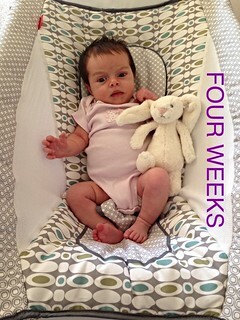 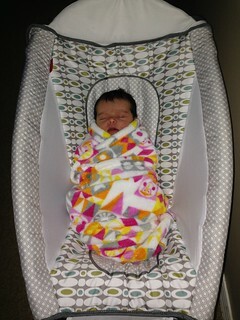 I regret having her wrapped so tightly on the first week's photo. 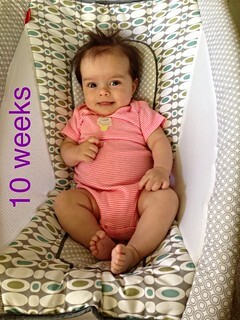 Oh gosh, its amazing to see how much she has grown in the past ten weeks! 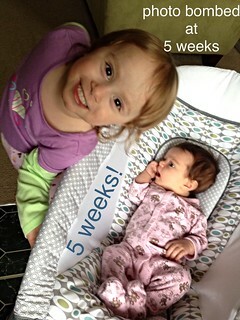 Oh babies...they grow oh so fast!